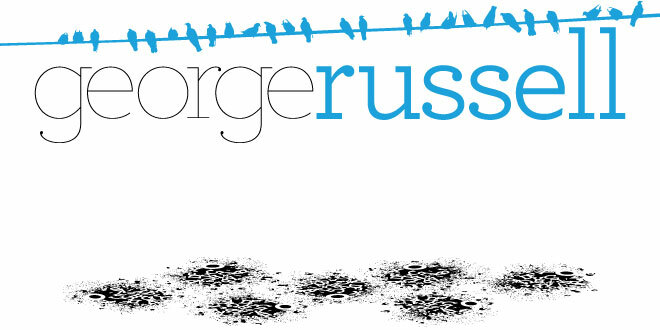 George Russell, Vis Com: It's been so long. Its been a while I know but it's not my fault! I haven't got internet at home because the people who lived there before us haven't cancelled their contract!! Very annoying.